The Body Shop Lightening Touch: This is an affordable concealer for dark circles. 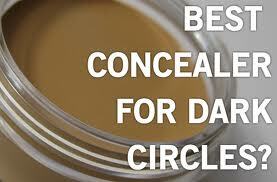 It helps in brightening your skin around the eyes but the only demerit is that it lacks a proper coverage. It is however very easy to apply and blends well into the skin. Jab dab it around your eyes with fingertips or cotton pad and blend well. 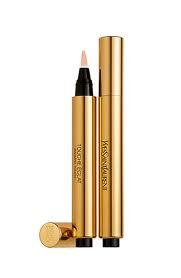 Laura Mercier Secret Camouflage: It is a dual tone concealer which will match well with your skin tone. 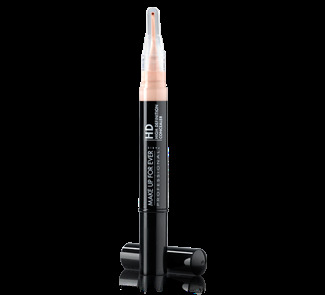 It is a highly pigmented concealer and comes in 8 different shades. 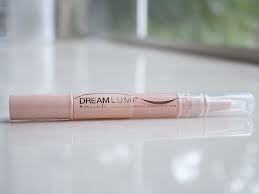 Maybelline Dream Lumi Touch Radiant Highlighting Concealer: It is a gel based concealer and can be used as a highlighter also. Thus, you have to use it strictly under your eyes. 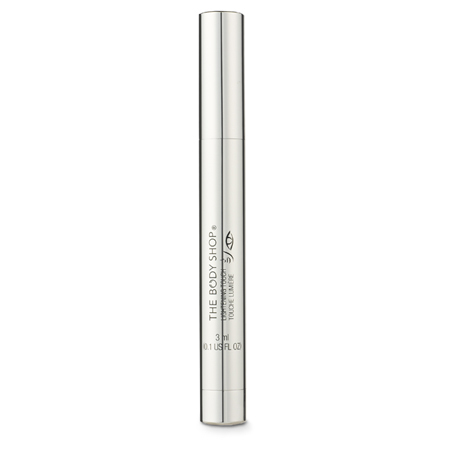 It blends well into the skin and lasts long thus hiding your dark circles and other blemishes. Origins Quick, Hide! 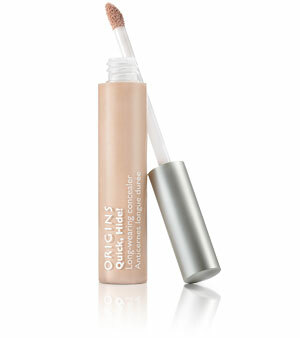 Concealer: Available at just $16, Origins creamy eye concealer is great when it comes to hiding away dark circles. There are six different shades to choose from. 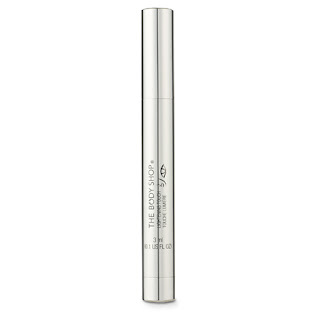 However the only demerit is the sponge tipped applicator wand which is not well suited for using around the delicate skin around the eyes. 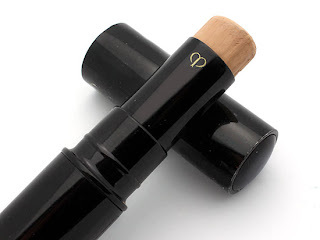 Clé de Peau Beauté Concealer: At $70, it is of course a bit pricey but is also the favorite of Hollywood celebrities and various makeup artists too. It lasts all day long, but make sure you have applied a good moisturizer before applying this one.